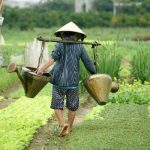 “Is the banh mi the world’s best sandwich?”, said David Farley, a BBC reporter who used to write about Vietnamese banh mi in his article in 2014 and said that Vietnamese banh mi was the best sandwich he’d ever had. He traveled from north to south, tried banh mi at different stalls from different areas of Vietnam. Among those, Hoi An, the beautiful coastal city recognized as a UNESCO World Heritage in Central Vietnam is one of his stops to try banh mi. 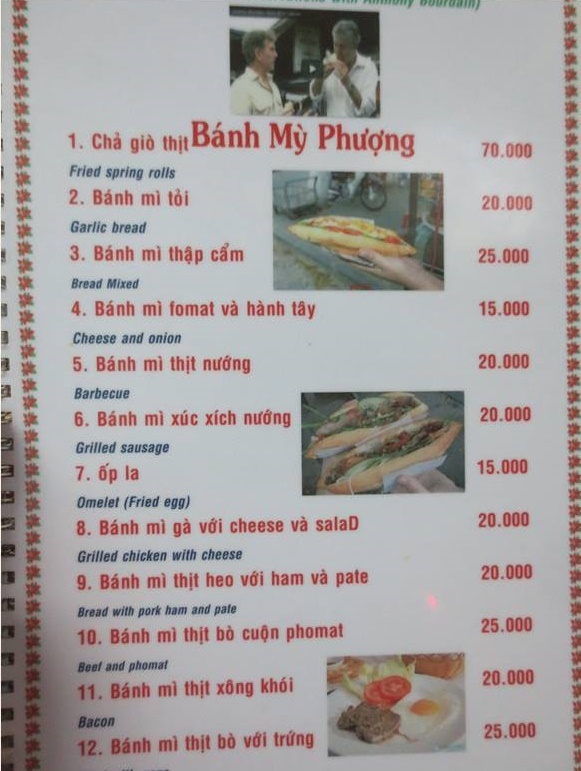 It will amaze you that if you search the phrases “The best banh mi in Vietnam” or “The best banh mi in the world” on google, the first result will be “Banh mi Phuong, Hoi An”. 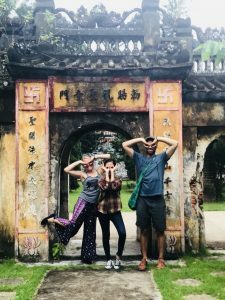 With this article, we aim to show you how banh mi in Hoi An looks like, where to have good banh mis in Hoi An and all about banh mi Phuong, Hoi An – the best banh mi in Vietnam. 1. Banh mi Phuong, Hoi An. Many among you surely know Anthony Bourdain, the famous American chef, author and television personality with “No Reservations” travel show. 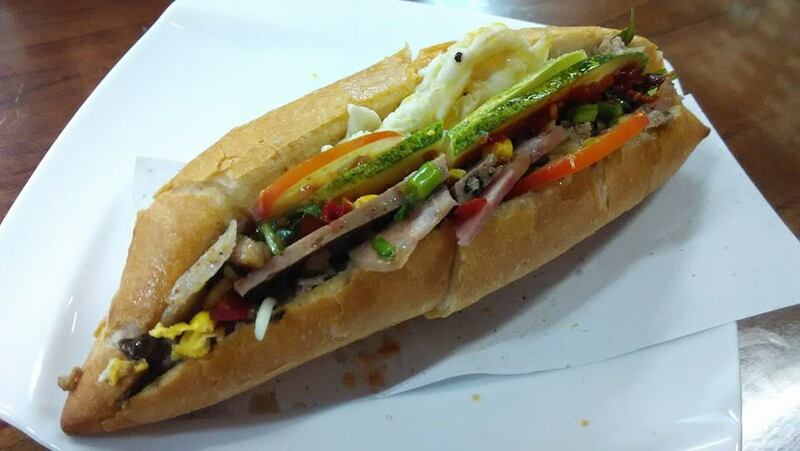 He came to Hoi An, ate banh mi Phuong and then claimed that it is a symphony in a sandwich. What makes banh mi here so special? One of the most important thing is the plain banh mi madam Phuong bakes next door which is crispy outside, soft and airy inside. Banh mi Phuong is a good combination of many ingredients together: pork liver pate, handmade mayonnaise, pork floss, grilled pork, head cheese, pork patty, pickled papaya, long sliced cucumber, sliced tomato and cilantro, spring onion, mints,…All these ingredients combining together is what makes the banh mi here so tasty. 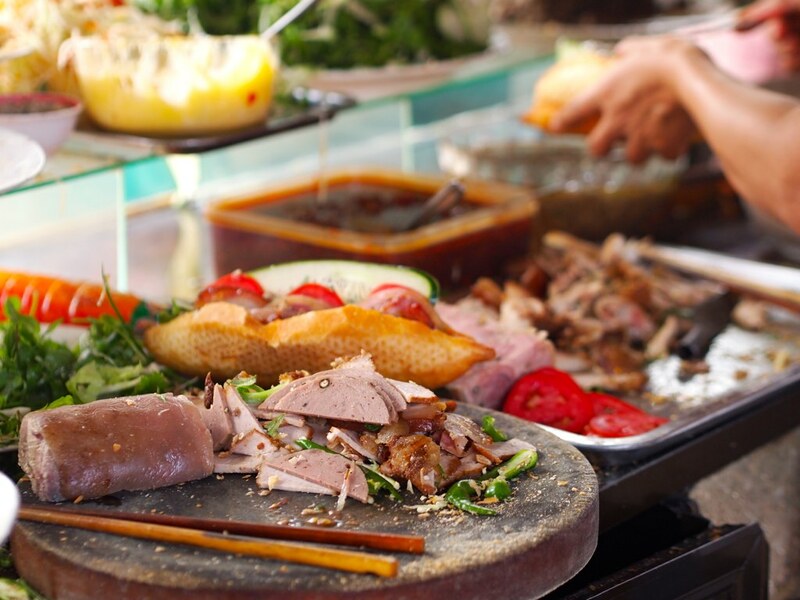 The good mix among the plain banh mi, meat and vegetables makes our body healthy as well. Madam Phuong is very careful when choosing the ingredients to make sure everything is fresh and good enough. 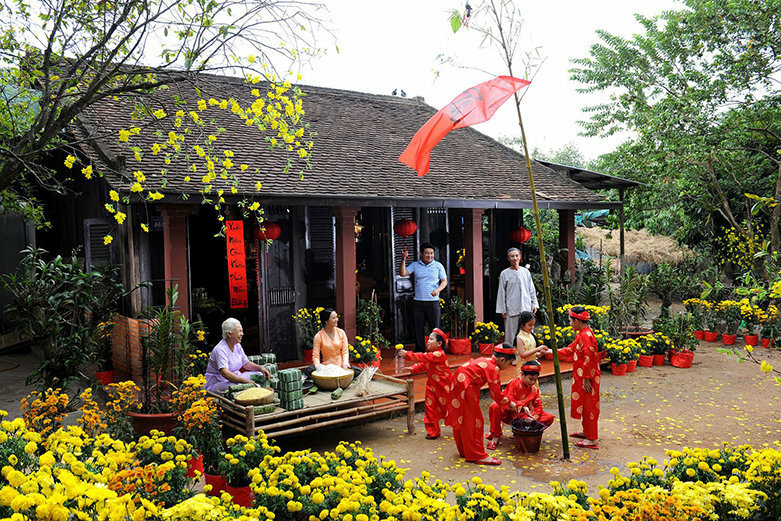 In Vietnam, people try to make food following oriental philosophy: food needs to have 5 tastes “sweet, sour, salty, bitter, and spicy” which are similar to five elements of the universe “earth, wood, water, fire, and metal” or includes five colors “red, green, yellow, white, and black” or has the harmony between “yin” and “yang”. 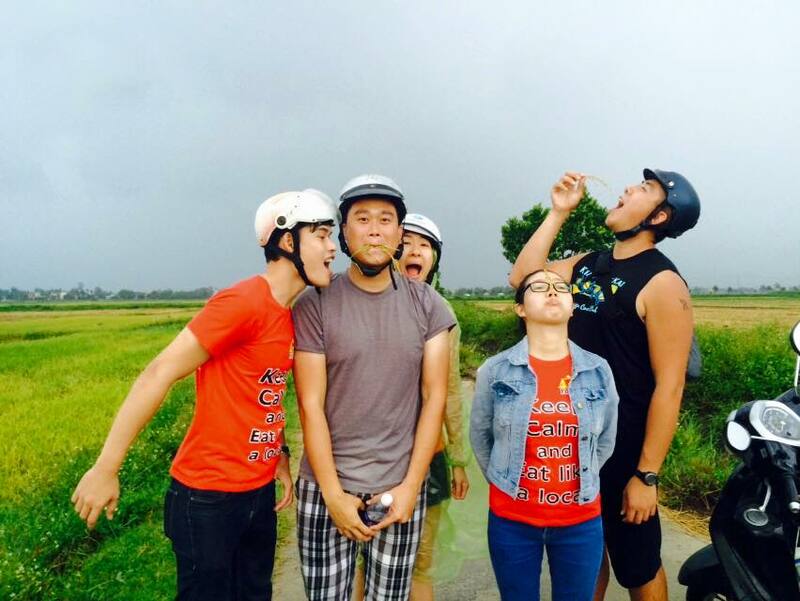 Banh mi Phuong is just fabulous for this. When eating banh mi Phuong, you can find 5 tastes mingled together perfectly. More special than that is the secret sauce Madam Phuong put inside the banh mi which will fall down when you take a bite. 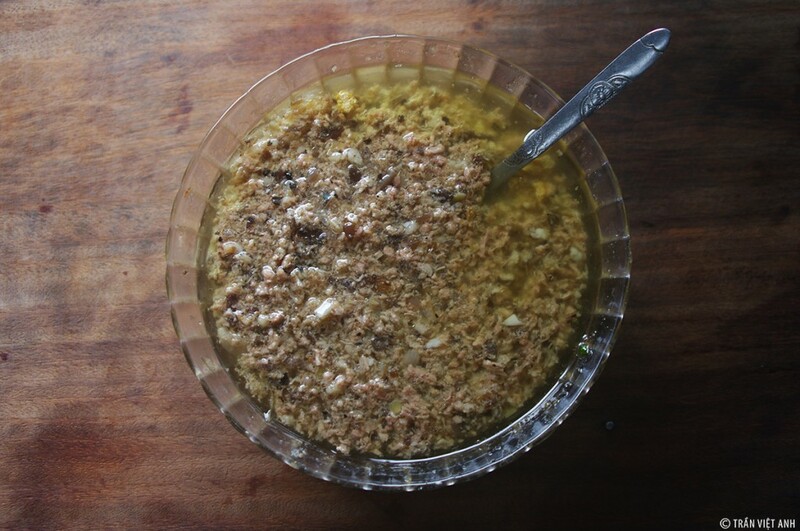 She calls it magic sauce which she won’t tell you how to make it for sure to keep her secret for her own family only. The banh mi here is so delicious that you will want to lick your fingers which stick the magic sauce coming out from the banh mi. Number 9 and number 11 are good ones, more local flavors. 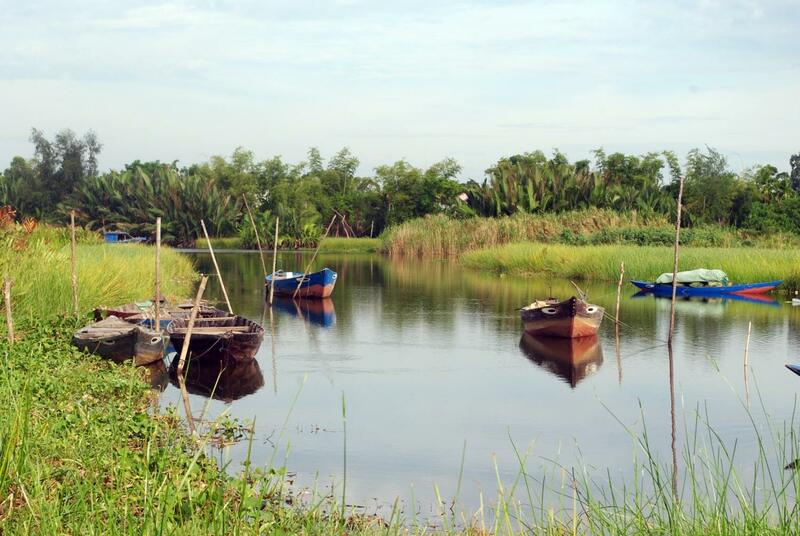 You will be surprised to know that madam Phuong can sell around 2,000 loafs of bread per day. Around noon and in the evening, it’s easy to see her restaurant is packed with people and outside of her shop, a long row of people are waiting. The price of a banh mi here is much cheaper than the one in your country going along with its good quality. 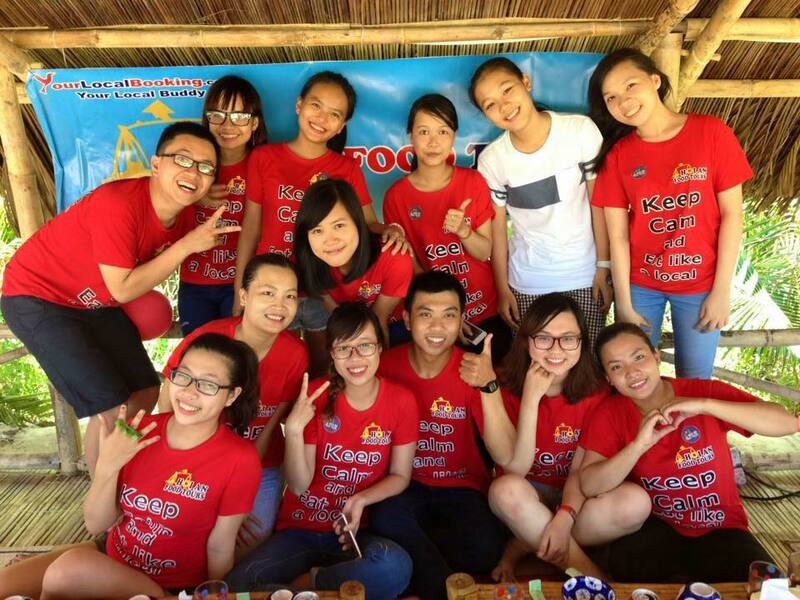 Address: 2B Phan Chau Trinh street, near the crossroad of Phan Chau Trinh and Hoang Dieu. 2. Banh mi Khanh, Hoi An. 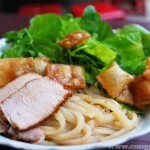 Another famous banh mi in Hoi An is Banh mi Khanh or Madam Khanh – The banh mi Queen. 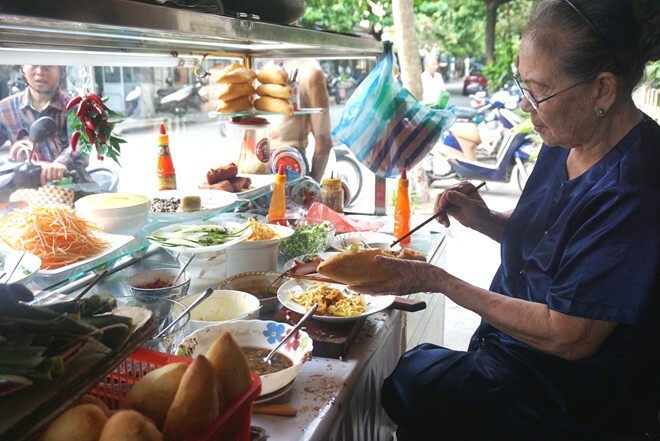 Madam Khanh is an old lady who is over 80 years old but still very enthusiastic in making banh mi for locals and tourists. With just a small shop on Tran Cao Van street, madam Khanh can sell from 100 to 150 loafs of bread per day. Though her shop is not as crowded as madam Phuong’s shop, lots of tourists prefer her banh mi than banh mi Phuong. 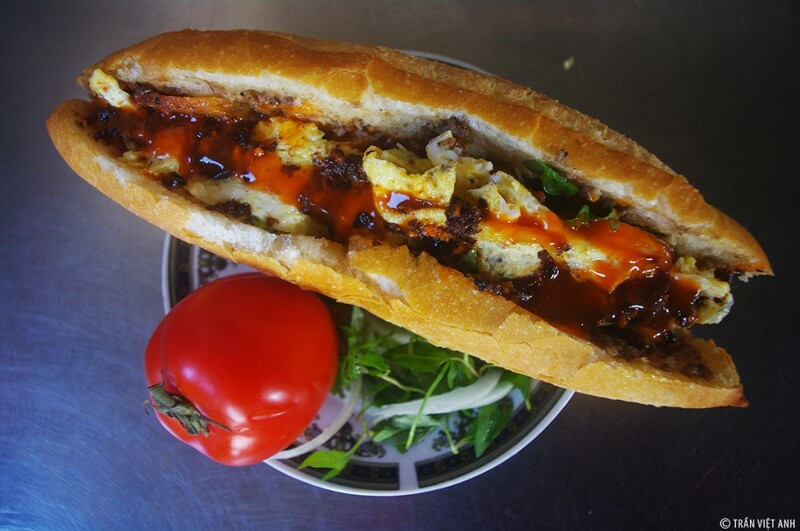 Banh mi Khanh is not just a banh mi, but also the heart of the person who makes it. Madam Phuong is old, so she makes banh mi very slowly, not as quick as madam Phuong, you may have to wait for a long time to get the banh mi but then you will feel that it’s worth your wait. 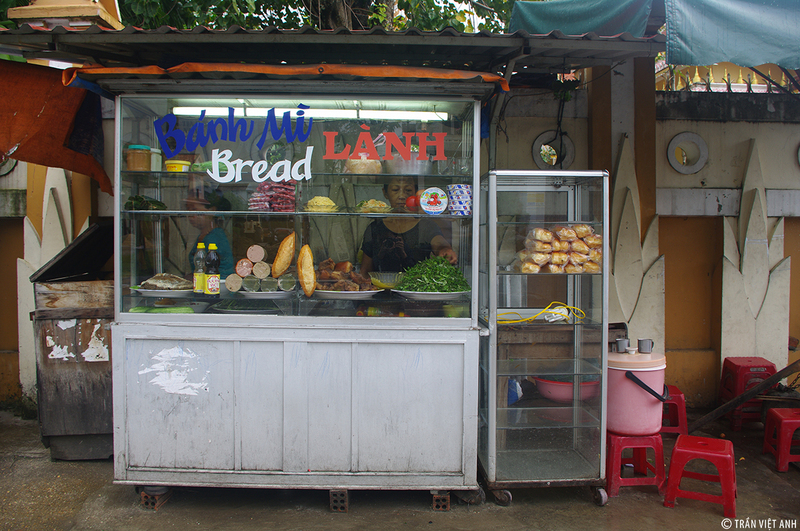 Madam Khanh takes her plain banh mi from a trustworthy oven near her house. The ingredients inside are carefully prepared by herself: omelette, grilled pork, char siu, pork liver pate, handmade mayonnaise, pickled papaya and carrot, chili sauce,… and her special sauce made from wood ear mushroom and tomato. 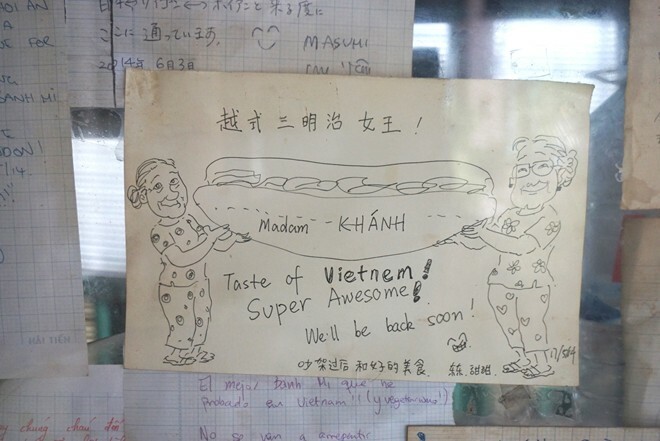 There are many lovely tourists left her some pieces of paper which show their gratitude after eating her banh mi. 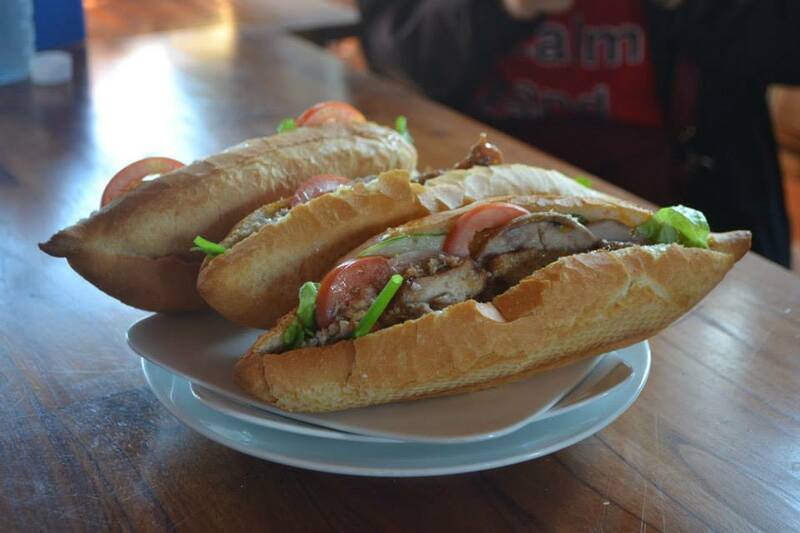 Not as well-known for tourists as banh mi Phuong or banh mi Khanh, banh mi Lanh is popular to the locals in Hoi An. 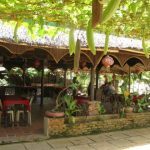 Some locals even said that they prefer banh mi Lanh than any other banh mis in Hoi An including banh mi Phuong and banh mi Khanh. Madam Lanh just has a small cart on Cua Dai street with a plastic table and a couples of stools. Her secret is maybe in the pork liver pate which is wet, not solid like in the other shops. Madam Lanh’s banh mi has been known in the areas since the late 90s. 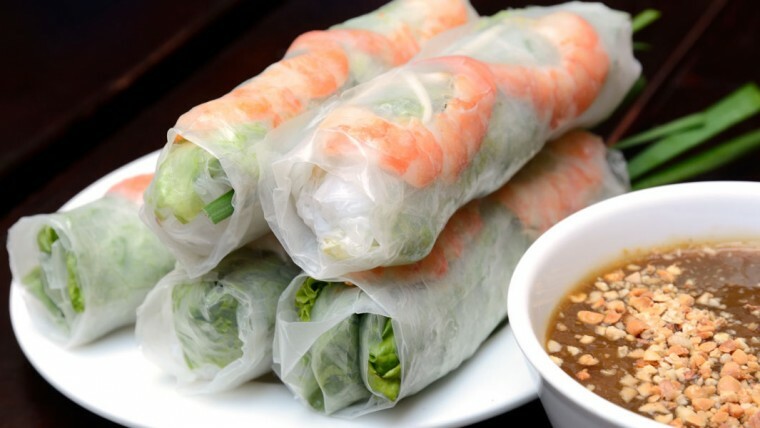 With just from 10,000 – 20,000 VND, you will have a real tasty banh mi here. 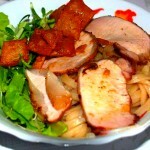 Until now we cannot deny the importance of the French influences on Vietnamese banh mi. However, with new flavors, new ingredients added, new combination and new size (smaller and shorter), Vietnamese banh mi gives you an entirely new taste from French baguette. 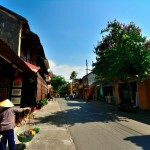 Hoi An, is it worth the place where there is the best banh mi in Vietnam and in the world? Come, enjoy and check it up!